Nourishing organic hand wash, specially designed to cleanse gently while leaving the hands soft and smooth. Suitable for all skin types. Nourishing organic hand balm, specially designed to moisturise and soften dry and sensitive hands. Suitable for all skin types. Nourishing organic body scrub, specially designed to cleanse and exfoliate the skin gently, to remove dead skin cells and revitalise your body. Suitable for all skin types. Nourishing organic body wash, specially designed to cleanse, nourish and moisturise dry and sensitive skin gently. Suitable for all skin types. Nourishing organic shampoo, specially designed to cleanse, repair and moisturise damaged hair and sensitive scalps gently. Suitable for all hair types. Nourishing organic conditioner, specially designed to strengthen and moisturise damaged hair, leaving it soft and smooth. Suitable for all hair types. Nourishing organic body lotion, specially designed to moisturise and soften dry and sensitive skin. Suitable for all skin types. Nourishing Organic Duo to cleanse, moisturise and soften dry and sensitive hands. Suitable for all skin types. Nourishing Organic Duo to cleanse, nourish, moisturise and soften dry and sensitive skin. Suitable for all skin types. Nourishing Organic Duo to cleanse, strengthen and moisturise damaged hair and sensitive scalps gently, leaving hair soft and smooth. Suitable for all hair types. 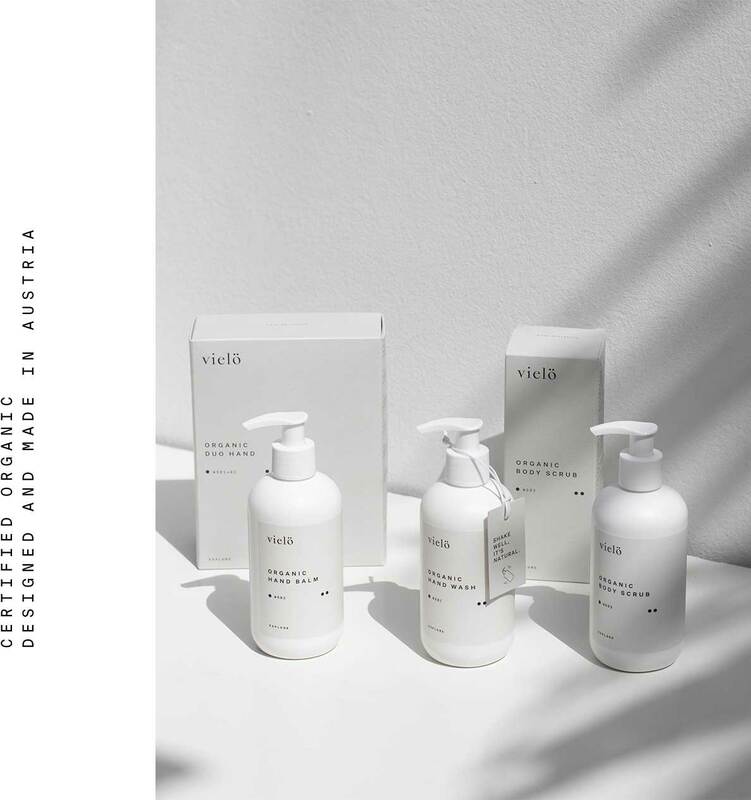 Guided by our core values of quality, simplicity, transparency and sustainability, we have developed a certified organic skin and body care collection based on whey, the WHEY SERIES.